Family portraits shouldn't feel like a chore. They should feel like an adventure. Come along with me as we discover things together. Make it fun! I"ll capture those organic moments of real life as your family has fun as well as posed family images. 30 Minute Session for $97 plus tax. This comes with 3 free digital files. 60 Minute Session for $167 plus tax. This comes with 6 free digital files. Digital Files: I provide a few complimentary digital files so that you have some right away to use and share! (I know I get excited to do that!) :) Digital files can be purchased after the session through your online gallery. Purchase of these files after the session is a range because it depends on the quality of image you want to buy. More on this can be found in my Pricing Catalog. What do you get for 30 Minutes? Typically, you would get 15-20 final images in the 30 minute set. If its one child's portraits, you can do 1-2 outfits and we'll choose a location that best suits the needs of the child. If the 30 minute session is for a family of 4, for example, you would get one group pose and a portrait of each of the children. If you want additional breakdowns of parents with each child, for example, then the 60 minute session is what you're looking for! There is really only time for 1 outfit set for a 30 minute session. What do you get for 60 Minutes? Typically, you would get 30-35 images in the 60 minute set. A family breakdown would include 2-3 family poses, parents together, each child's portraits, portraits of the children together, parents with each child. This is based on a family of about 4-7 people. 1-2 outfit sets are appropriate for this time length. 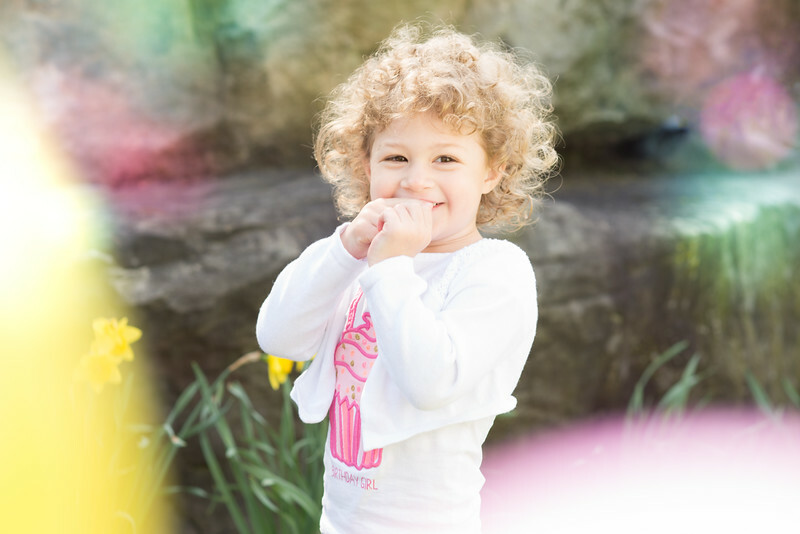 Check out this blog post on Preparing Children for a Photo Session with Me. Includes curating, editing, and presentation of final images.